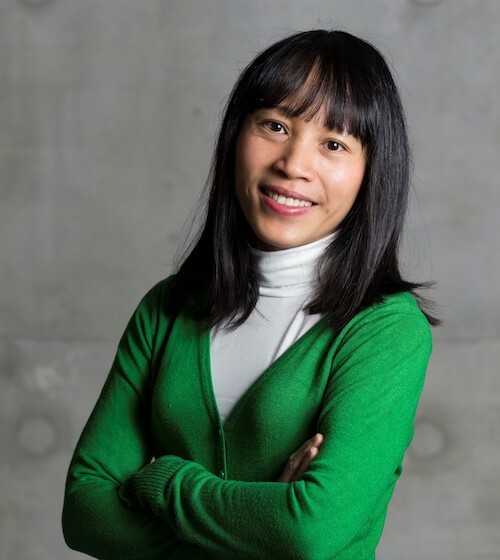 Ly Tran is an Associate Professor in the School of Education, Deakin University and an Australian Research Council Future Fellow. Her research focuses on international students across the school, VET and HE sectors, student mobility, the New Colombo Plan, staff professional learning in international education. She also undertakes projects on higher education, vocational education and graduate employability in Vietnam and China. Ly has been awarded four grants on international student mobility, internationalising teaching and learning and staff professional development in international education from the Australian Research Council. Ly’s book, ‘Teaching international students in vocational education: New pedagogical approaches’, won the International Education Association of Australia (IEAA) Excellence Award for Best Practice/Innovation in International Education. 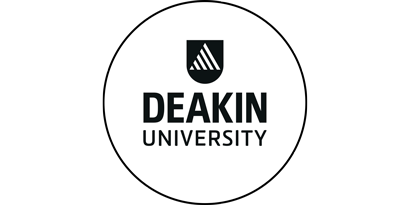 Mark Rahimi (Posdoctoral Fellow at Deakin University) is a quantitative social sciences researcher who has worked on a number of high-profile research projects and evaluations. His research interest is devoted to inbound and outbound mobility of graduates and graduates employability in an international context. He has extensive experience in quantitative and mix-methods research in education, including, survey design and statistical analysis, geographic mapping and visualising methods of socio-educational data. 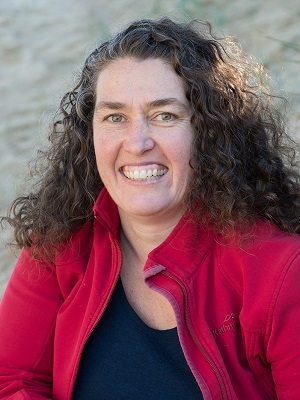 Alecia Bellgrove is a Senior Lecturer in Marine Biology and Ecology in the School of Life and Environmental Sciences and Centre for Integrative Ecology at Deakin University Warrnambool Campus and teaches into the Bachelor of Environmental Science (Marine Biology). Alecia spent 3 years living and working in Japan as a postdoctoral researcher and has maintained close personal and research ties with colleagues and friends made during this period. It was her own experiences in travelling and working in Asia that motivated her to develop mobility opportunities for students studying marine biology and create unique discipline-related experiences that can never be achieved by visiting a country as a tourist. She developed and led a highly successful Marine and Aquaculture Study Tour to Japan in 2016 as an NCP-funded consortium with the Institute for Marine and Antarctic Sciences, University of Tasmania and in partnership with the Shimoda Marine Research Center, University of Tsukuba and Tohoku University in Japan. Further NCP funding for this successful program was received for 2018 and 2019. Cuong Hoang graduated from the Foreign Trade University of Viet Nam, major in International Trade. For years, Cuong has been leading the international student mobility program of FPT University to successfully host hundreds international students annually to Vietnam. Cuong's research interest is the internationalization of higher education & international student mobility. 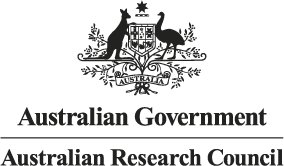 DFAT NCP Representative: Ms Rebecca Gibb, Assistant Director Strategy and Governance Section, Scholarships and Alumni Branch, DFAT. 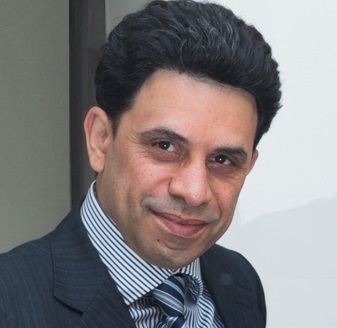 Mr Trevor Goddard: Member of Reference Group for DFAT NCP, Principal & Executive Director, Goddard & Associates Pty. Ltd.